Selling or moving house? Building a new home? Going on your OE? Or perhaps you are a student between flats? 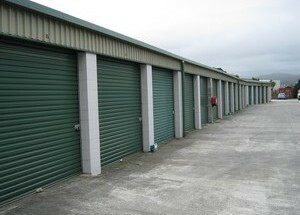 AAA Self Storage provides a range of storage solutions that will save you money and hassle. Business between offices? 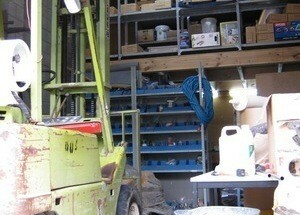 Or have you simply outgrown your existing premises? Save money by conveniently storing your office furniture at rates considerably lower than the going commercial property rate. 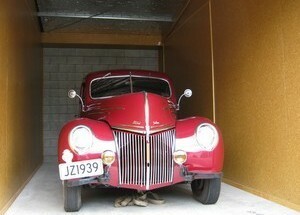 Dry and clean self storage for your car or vehicle at the most competitive rates in Wellington. Don't let your boat suffer any more wear and tear than it needs to. 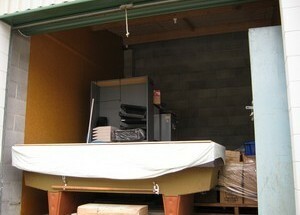 Weather proof indoor storage is the answer, and we offer that to boaties at great rates! Off-site document and data storage is a great way of freeing up space in your office, and you can benefit from a much lower per square metre rate than commercial property. 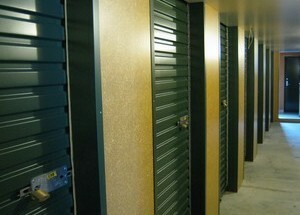 Pick up your gear in the morning and drop it back at your unit at night. There are no set times or schedules. 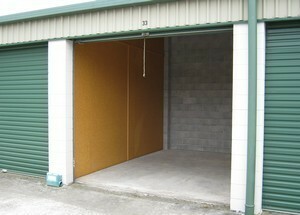 With your own unit, with its own lock and key – it's your space!